But most churches have found it helpful to have a summary of Christian beliefs. Creeds summarize who we are, they teach us what is important and they help us avoid error. In modern business language, they are our 'identity documents'. This Good Book Guide aims to fill out the content of the short statements of this creed which are so familiar to us. In ten studies, it shows how they are derived from the Bible - the teaching of the apostles - and what the significance of this momentous formula is for our daily lives. I Believe : The Apostles' Creed by Tim Chester was published by Good Book Company in March 2007 and is our 11589th best seller. 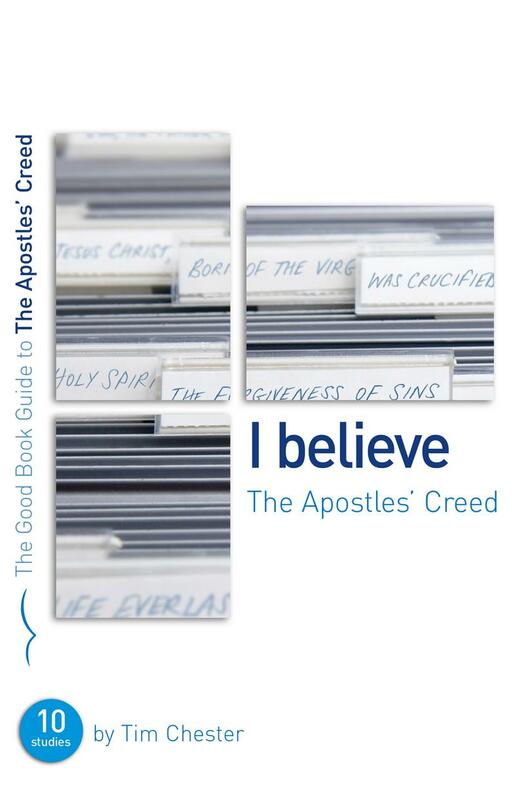 The ISBN for I Believe : The Apostles' Creed is 9781905564415. 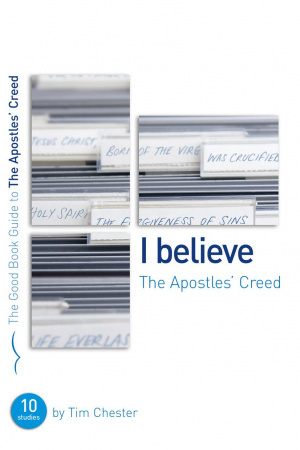 Be the first to review I Believe : The Apostles' Creed! Got a question? No problem! Just click here to ask us about I Believe : The Apostles' Creed.